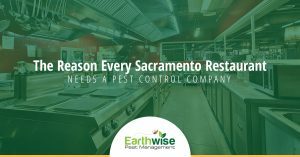 Not all pest control companies in Sacramento are created equal. 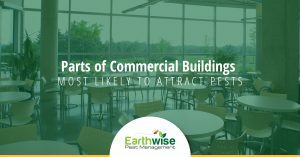 Performing pest control services for commercial spaces requires an entirely different set of skills than residential pest control. 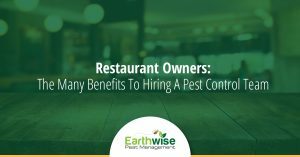 Make sure that the pest management company you hire can do both. 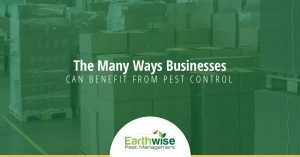 At Earthwise Pest Management, we utilize Integrated Pest Management (IPM) which offers a long-term pest prevention solution while minimizing the use of harsh pesticides. 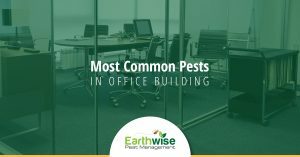 This helps to keep you and your employees and/or customers safe in your commercial space while still offering an effective solution for your commercial pest control needs. 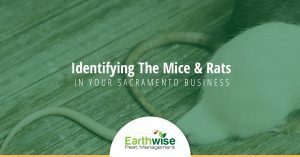 With our pest management solution, we investigate to find the source of the infestation and create a plan to prevent more pests, whether they are rodents, termites, or other bugs, from entering the premises. We also take steps to eradicate the current infestation. Below, you will find a collection of educational blogs relating to commercial pest control. 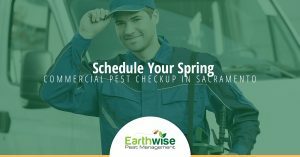 If you have found this page because you’re looking for reliable commercial pest control Sacramento property owners count on, make sure to get in touch with our team for a free consultation. 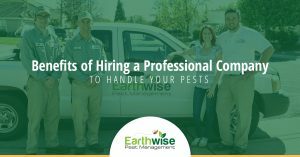 We’ll solve your pest problem once and for all! 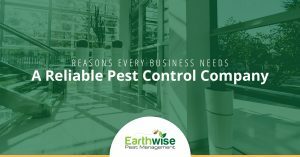 Give us a call today and inquire about commercial pest management services. 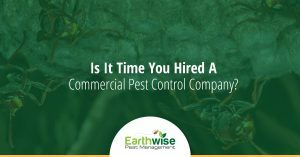 Is It Time You Hired A Commercial Pest Control Company?